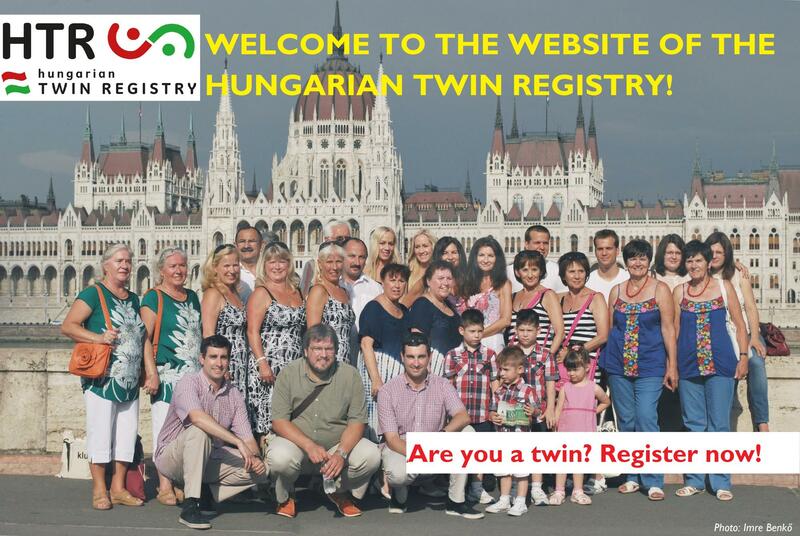 Welcome to the website of the Hungarian Twin Registry! Currently, the voluntary Hungarian Twin Registry consists of more than 900 adult twin pairs and multiplets. 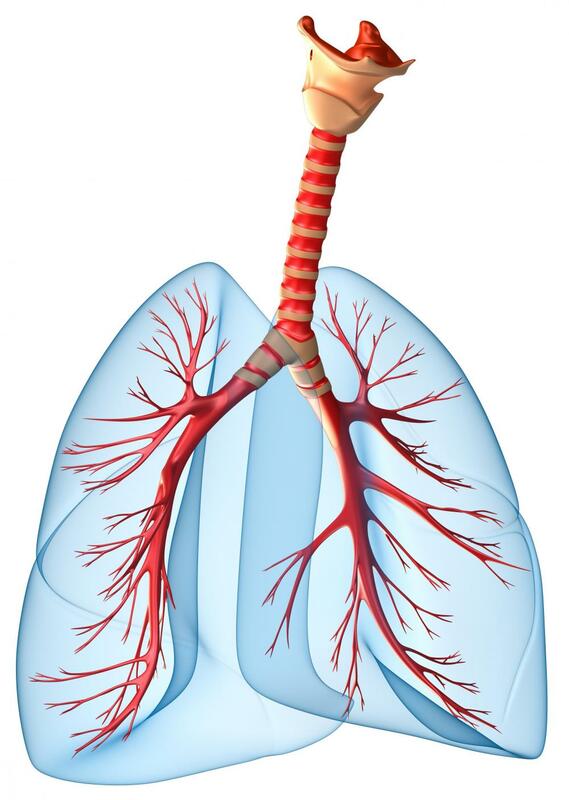 Current research focuses mainly on cardiovascular and respiratory health and yielded multiple awards and publications. Efforts are on the way to expand into social, psychological, and obesity studies. 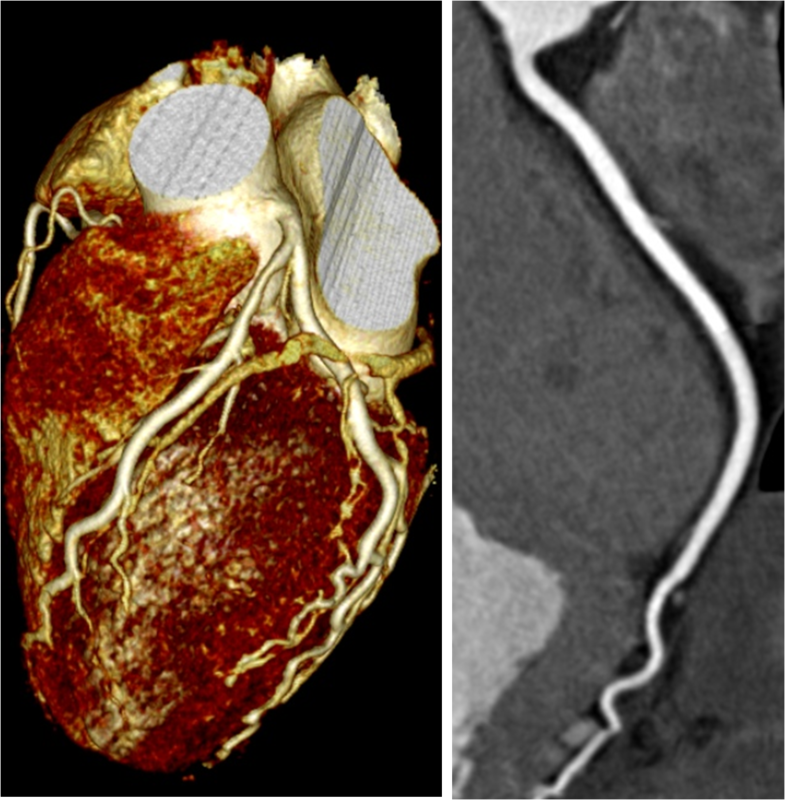 The work of our registry has been awarded at multiple conferences, without your registration our work would not be so successful. Hungarian Twin Registry renewes its webpage in the following months. Please visit our new website soon in the same address (www.twins.hu)! 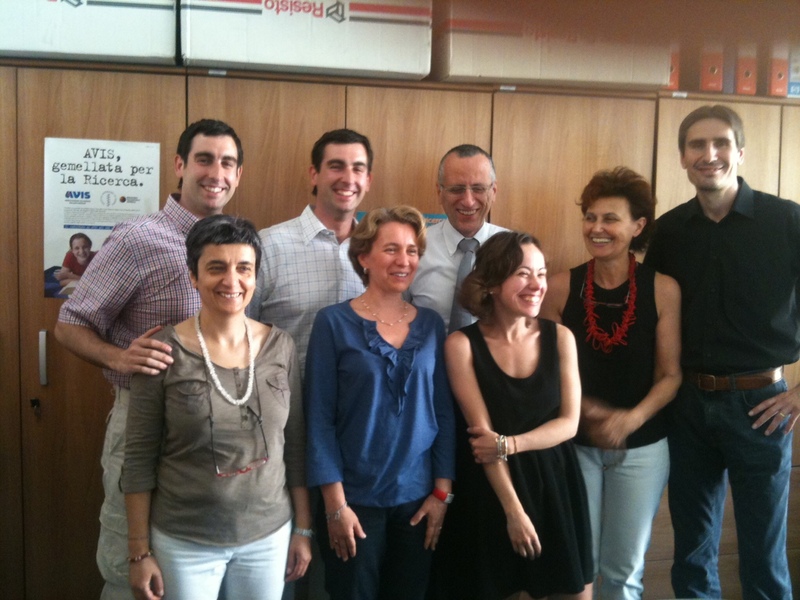 The Hungarian Twin Registry in cooperation with Italian Twin Registry and University of Perugia-Terni made twin study in Perugia and Terni involving over 60 twin pairs. 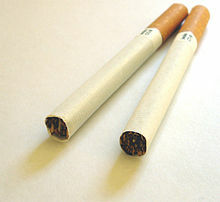 The reseach was the follow-up study of the International Twin study 2009. Dr. Adam and David Tarnoki (HTR) was involved into the study, as well as Dr. Adrienn Sarkozy from Semmelweis University, Budapest. Thank you for all participants, members of Italian Twin Registry and colleagues of University of Perugia-Terni for this amazing one week! The follow-up study of International Twin Study 2009 project was performed in Padua in April 2014 thanks to the Italian Twin Registry and the Dept. of Neurology, University of Padua. More than 30 twin pairs were recruited in Padua. We have new logo thanks to the Kovács twins! We appreciate their nice work! New face of HTR website: thanks to Imre Benkő twin photographer and couple of twins, the website of HTR renewed with new images. The board of ISTS choosed Budapest for the host city of the next ISTS congress in 2014. Date: 16-19 Nov 2014. We are broadcasted in the media! 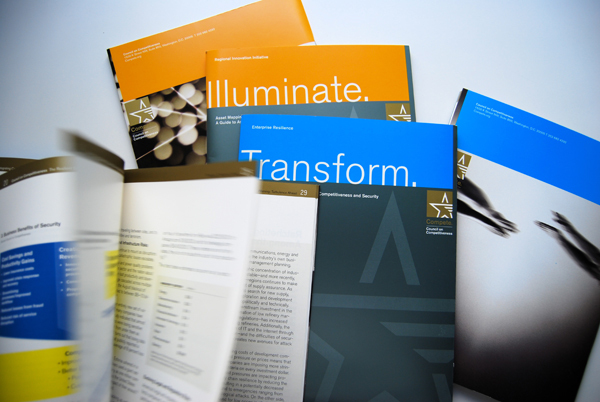 Our recent publications are available in our website!